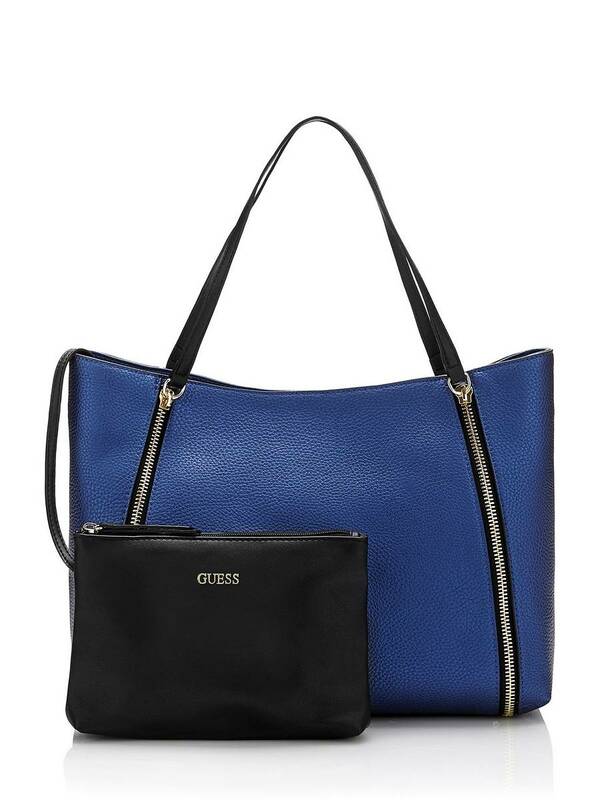 Introducing the Fall IT Bag of 2016: Angie Tote by GUESS, crafted in a soft grained, leather-like material, dressed up with shiny zip hardware for a bold urban-chic attitude. Combines absolute versatility with a statement silhouette, perfect for travel, work, school or even your everyday, the Angie Tote available in a wide range of colors, from natural tones to seasonal hues, adds the finishing touch to every stylish office or weekend look. 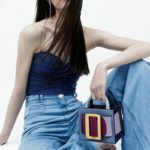 Shop The Fall IT Bag at GUESS.COM.